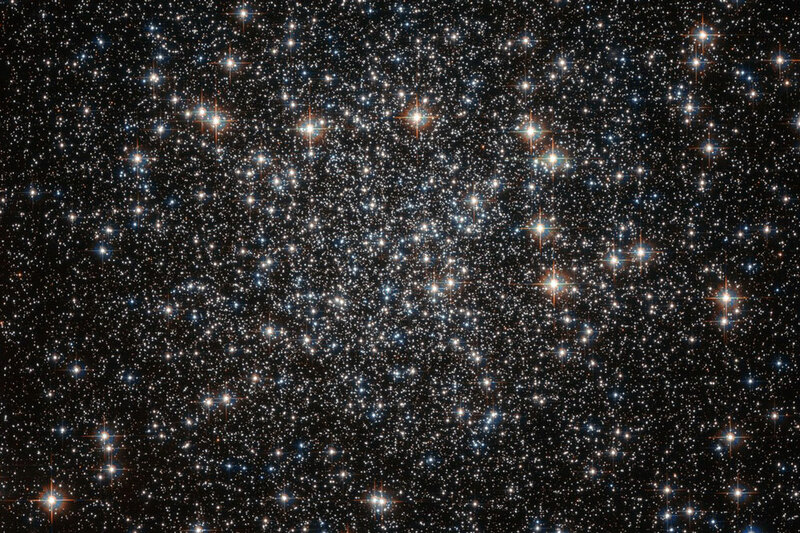 The universe is expanding uniformly according to research led by UCL which reports that space isn't stretching in a preferred direction or spinning. The new study, published today in Physical Review Letters, studied the cosmic microwave background (CMB) which is the remnant radiation from the Big Bang. It shows the universe expands the same way in all directions, supporting the assumptions made in cosmologists' standard model of the universe. First author, Daniela Saadeh (UCL Physics & Astronomy), said: "The finding is the best evidence yet that the universe is the same in all directions. Our current understanding of the universe is built on the assumption that it doesn't prefer one direction over another, but there are actually a huge number of ways that Einstein's theory of relativity would allow for space to be imbalanced. Universes that spin and stretch are entirely possible, so it's important that we've shown ours is fair to all its directions." The team from UCL and Imperial College London used measurements of the CMB taken between 2009 and 2013 by the European Space Agency's Planck satellite. The spacecraft recently released information about the polarisation of CMB across the whole sky for the first time, providing a complementary view of the early universe that the team was able to exploit. The researchers modelled a comprehensive variety of spinning and stretching scenarios and how these might manifest in the CMB, including its polarisation. They then compared their findings with the real map of the cosmos from Planck, searching for specific signs in the data. Daniela Saadeh, explained: "We calculated the different patterns that would be seen in the cosmic microwave background if space has different properties in different directions. Signs might include hot and cold spots from stretching along a particular axis, or even spiral distortions." Collaborating author Dr Stephen Feeney (Imperial College London) added: "We then compare these predictions to reality. This is a serious challenge, as we found an enormous number of ways the Universe can be anisotropic. It's extremely easy to become lost in this myriad of possible universes - we need to tune 32 dials to find the correct one." Previous studies only looked at how the universe might rotate, whereas this study is the first to test the widest possible range of geometries of space. Additionally, using the wealth of new data collected from Planck allowed the team to achieve vastly tighter bounds than the previous study. "You can never rule it out completely, but we now calculate the odds that the universe prefers one direction over another at just one in 121,000," said Daniela Saadeh. Most current cosmological studies assume that the Universe behaves identically in every direction. If this assumption were to fail, a large number of analyses of the cosmos and its content would be flawed. Daniela Saadeh, added: "We're very glad that our work vindicates what most cosmologists assume. For now, cosmology is safe." The work was kindly supported by the Perren Fund, IMPACT fund, Royal Astronomical Society, Science and Technology Facilities Council, Royal Society, European Research Council, and Engineering and Physical Sciences Research Council.